Entries now open for the FX Awards 2019! 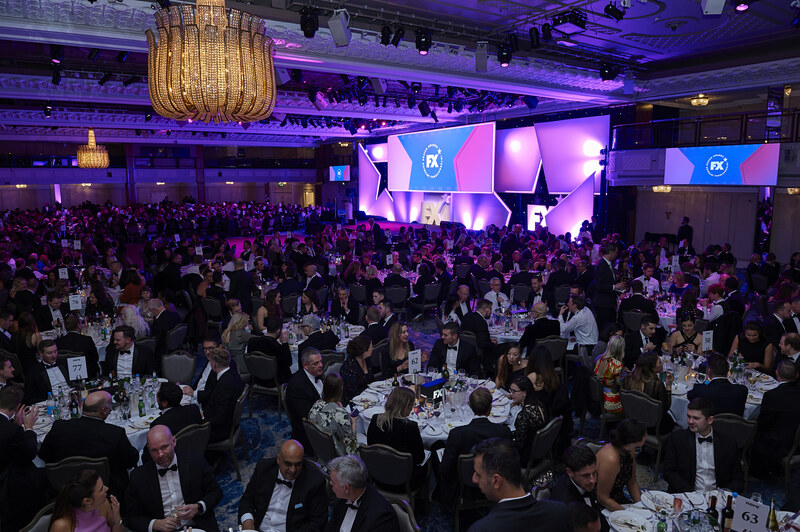 The FX Awards is back on 27 November 2019, celebrating world-class design excellence with a glamorous black tie ceremony at the Grosvenor House Hotel in London. Entries are now open and we invite both British and international design talent to enter the very best of interior products and projects into the running for the FX Awards 2019. The closing date for all entries is Friday 26 July 2019.  The awards are judged by a panel of distinguished experts from the contract design industry, made up of designers, architects, engineers and clients. Each year we draw from across disciplines to select a completely new group of more than 20 judges, all chosen for their authority, integrity and experience to help you win! All winners will be announced at the ceremony and presented with a fabulous Armourcoat trophy. As well as honouring the best in our industry, the evening also includes seven hours of free networking and partying, both before and after dinner. See below for the 2019 entry guide, award categories and sponsorship opportunities. And don’t forget to check out last year’s guest list and winners, as well as all the photos from the 2018 event. We hope to see you there!